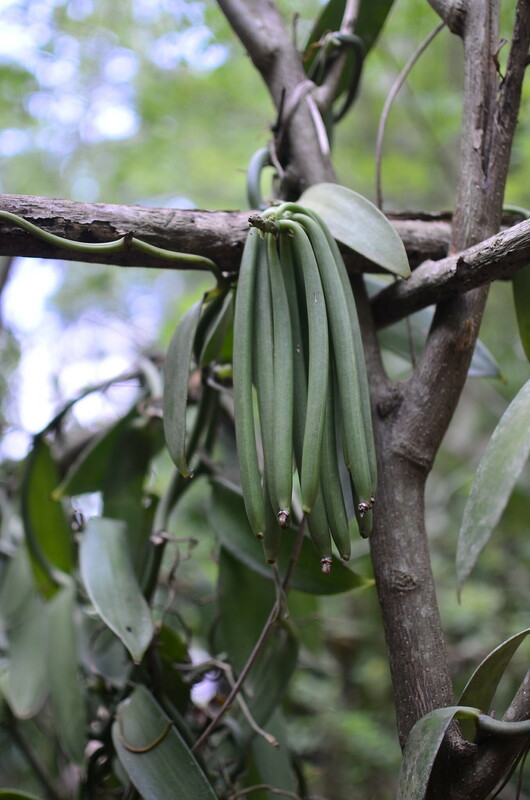 Did you know that vanilla pods start out (plump and) green? Or does that come as a surprise to you? Like it did me. 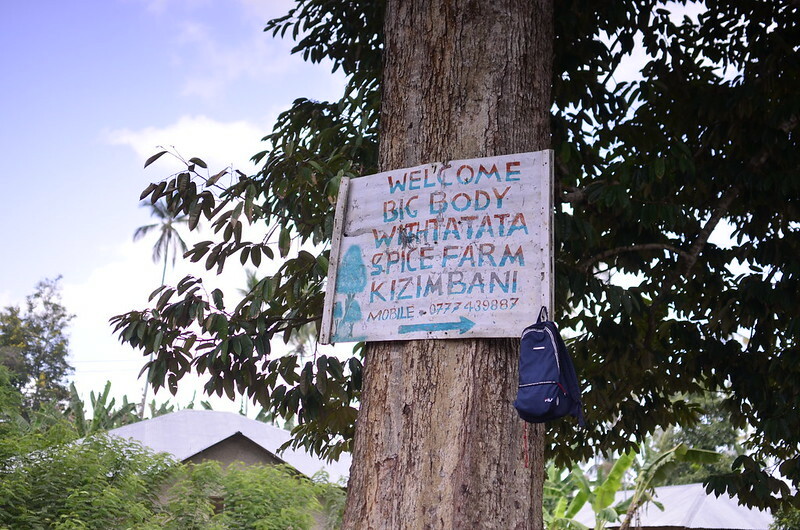 Walking around the Tata farm in Zanzibar, I was stunned to see a cluster of pods, green. To be honest, I hadn’t ever even thought of what vanilla was beyond orchids and brown, fragrant beans. I’ve never considered the intermediate, it’s in-between life as plump and green, then apparently yellow…so on that day, already taken with the wonders of spices as seen on trees and plants, my mind opened up further still to take in the green that vanilla beans begin life as. 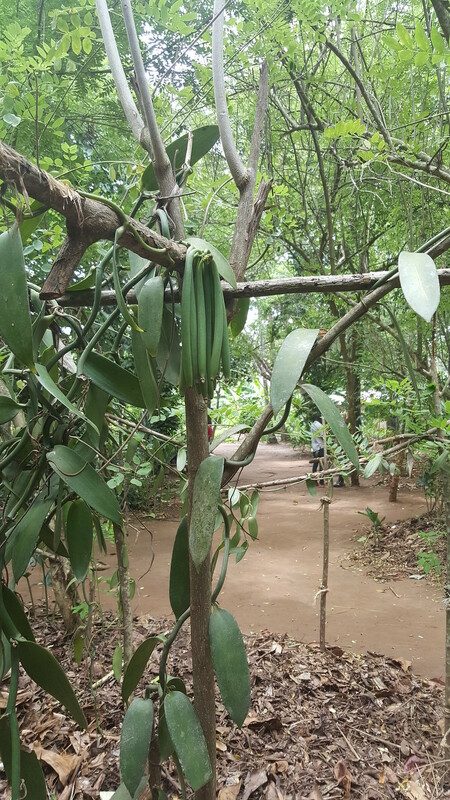 That vanilla pods start out green, yellow when ripe and then they are cooked and shade-dried which makes them turn brown. Who knew? 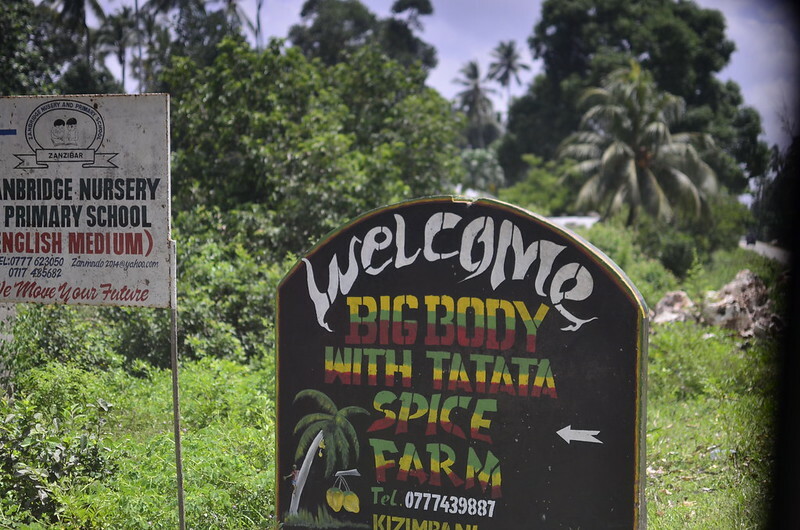 The vanilla plants – the second most expensive in the world after saffron – have to be hand pollinated and left to fruit. 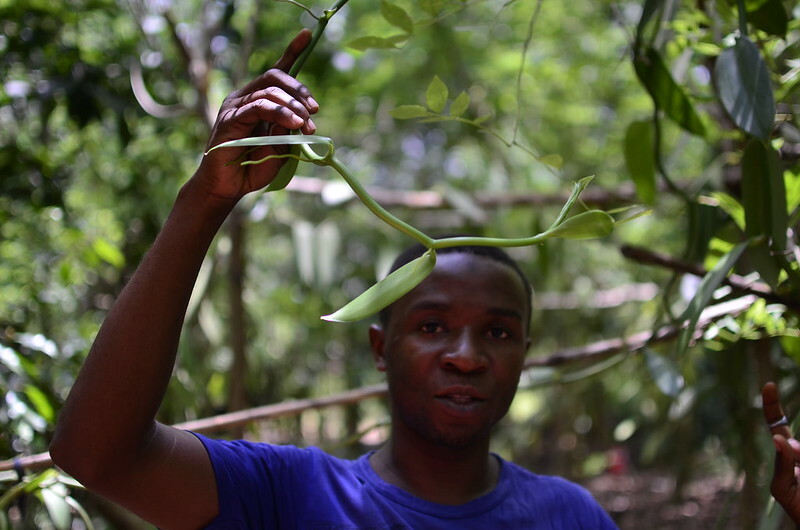 If all goes well, the pods will be ready in 6 – 9 months when they are harvested one by one. I couldn’t smell any of that warming, comforting familiar vanilla fragrance – apparently, that only develops after processing and curing. These processes not only create the characteristic scent, but the gloss, wrinkles and soft leathery touch. It was pure joy to make this connect. That vanilla pods start out green, like hazelnuts and some others come from trees. And that my friends is the beauty of travel and discovery. So tell me, have you ever seen green vanilla pods?